New construction, level-in condominium in Berkeley's Elmwood District. The last of 3 units in this new complex. Beautiful, classic finishes throughout. Sunny brick patio and private yard just outside the dining/kitchen. Big, open and bright with a feeling of privacy. Great location on the edge of the Elmwood. 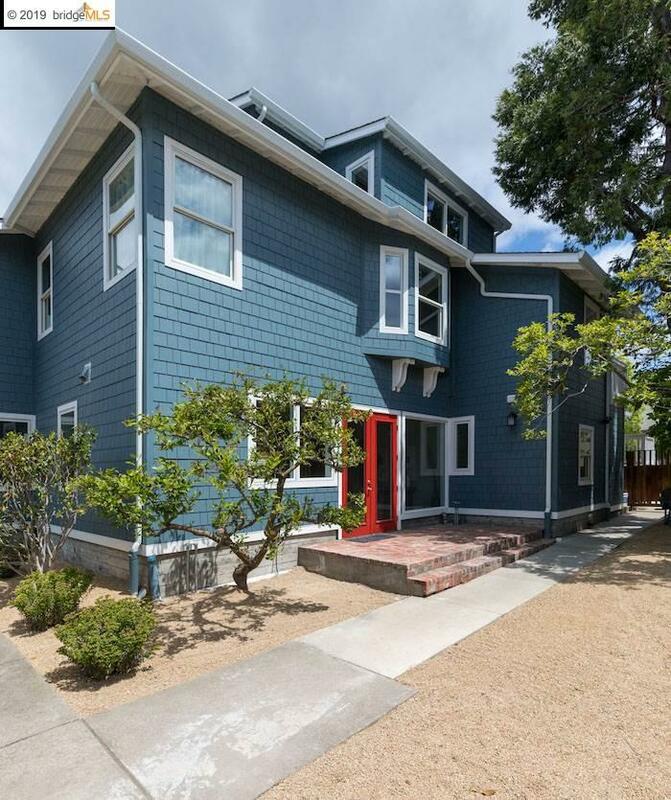 Walk, bike or ride to all of the attractions the surrounding areas of UC Berkeley, the Elmwood and Rockridge has to offer. Bonus - Whole Foods a few steps away! Open Sun. 2-4pm.